WSG January Bulletin - Blog, New Courses, Webinars & more! Autumn in Champagne is a spectacular time to explore the region. The countryside and vineyards are abounding in rich palettes of color and the intoxicating fall fragrance instills a unique sensorial experience. 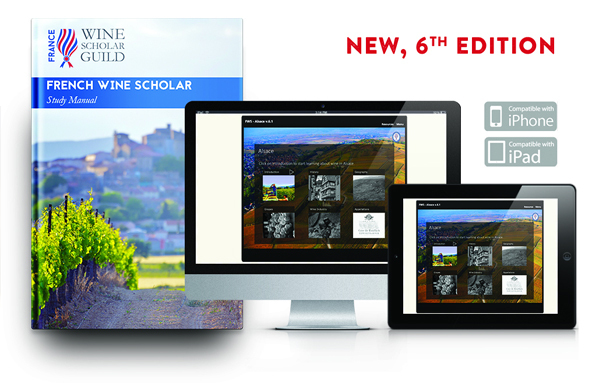 FRENCH WINE SCHOLAR: NEW, 6th EDITION! Italian Wine Scholar Unit 2 launches April 3rd 2017. 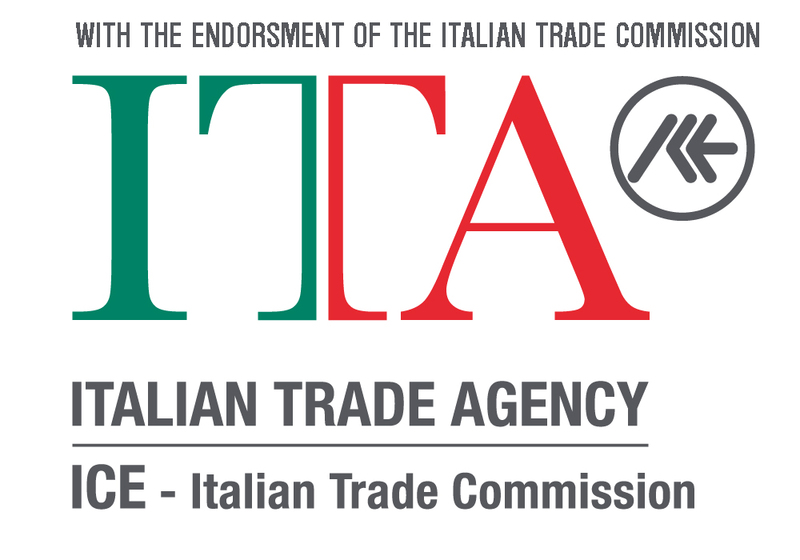 The program is designed to provide committed students of wine with all the tools necessary to successfully master the wines of Italy at a professional level. 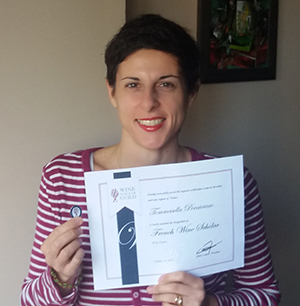 Congratulations to Tommasella Perniciaro, FWS for passing the French Wine Scholar exam with honors! [...] I took WSET Level 2, Level 3 and Diploma Award in Wine and Spirits. Taking the FWS program was really helpful in tuning my knowledge about French wine regions and wines. It gave me a deeper insight and a more comprehensive vision about this key wine producing region. I am currently an MW student. I have enrolled last October 2016 and I hope to get through the program successfully. 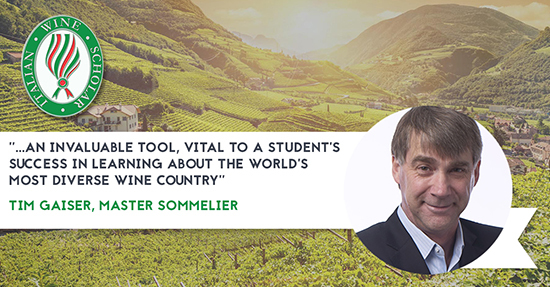 Of course, the FWS course will contribute to my future wine studies in terms of supporting knowledge and insight about the French wine styles and characteristics of the single wine producing regions. Read more about our top exam achievers!